Wenn i nüm am Mic stoh feat. Wicht by Jaza. Snippet "BLIBE STABIU"-EP 2018 by Jaza. Ruumstylez & Jaza: "Äs Stück Fridä" by Jaza. Jaza feat. Sluni - I hate, I hate by Jaza. 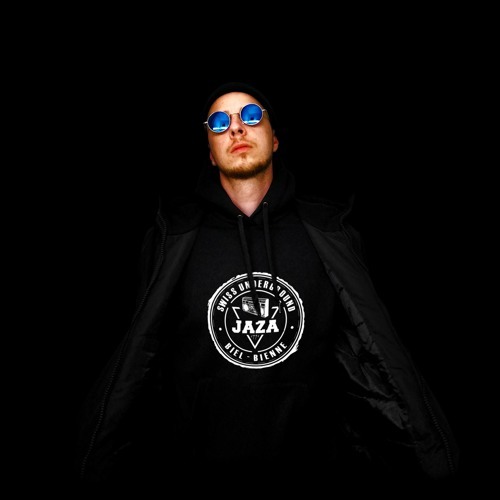 Radio4TNG: Jaza & Sluni - I hate, I hate by Jaza.